This week, we’ve got KWVA DJ abstract of The Darkest Side of The Moon (Saturdays, 8-10 pm, Spring 2016) throwing down all you need to know about DnB masters, Noisia. Few electronic groups can claim to be the centerpiece of their genre, yet Noisia unequivocally has come to define the face of modern drum and bass since their formation in 2002. The Dutch trio of Martijn van Sonderen, Nik Roos, and Thijs de Vlieger has played a critical role in the evolution and popularization of drum and bass, with practically every DnB producer citing them as one of the main inspirations. Noisia has amassed a diverse body of work, from numerous DnB releases to remixes of mainstream artists (Katy Perry and Tinie Tempah), movie and video game soundtracks, and orchestral performances. In addition to releasing new music and playing weekly DJ sets worldwide (perks of having three members), they run the weekly Noisia Podcast and manage their three music labels (Invisible, Division, and Vision Recordings). 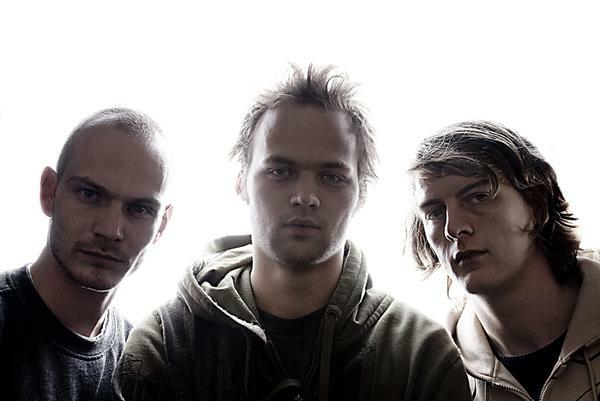 From 2003 to 2005, Noisia cemented itself as one of the most influential pioneers in electronic music. They were part of a surge of producers looking to break into the darker DnB scene, and have inspired every generation of producers since. Of their many strengths is their immaculate sound design, creating gnarly, demonic basslines and intricate drum rhythms that are impressive even by today’s standards. In a genre that has been continuously criticized for removing the “music” from music, Noisia manages to retain the aggressiveness and edge of “neurofunk” (the highly technical, dark side of drum and bass) while preserving the emotional qualities of music, if usually in a dystopian sort-of-way. 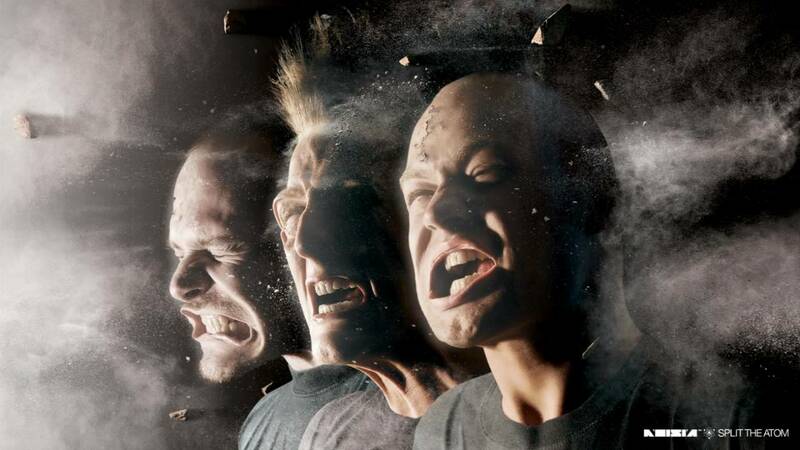 Noisia’s innovative releases have helped shaped the underground drum and bass sound into its current form. 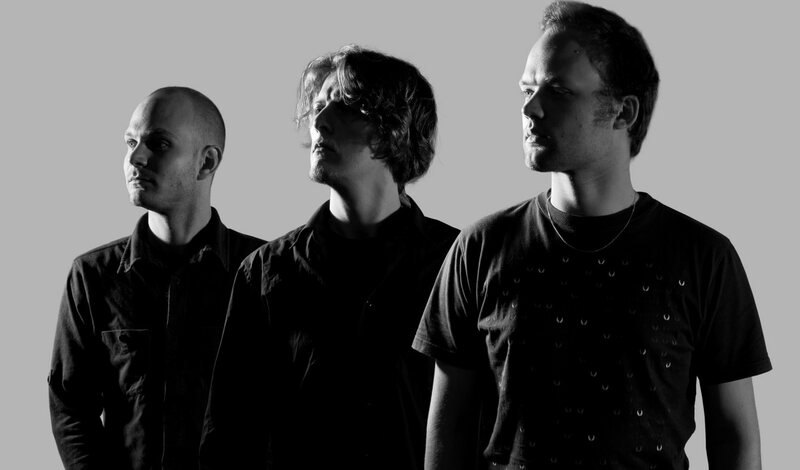 -Noisia has said that they can spend months working on creating some of their sounds from scratch. Their dedication to perfecting their sound design has become legendary in the electronic music scene. An example: some of the individual drum samples used in their Purpose EP were created solely using FM synthesis, and took months of tuning before they reached their final form. -Noisia collaborated with the UK hip-hop group Foreign Beggars in 2013 to create I Am Legion, a crossover of hip-hop, dubstep, and drum and bass. -Thys wrote an orchestral piece for the North Netherlands Orchestra (the oldest orchestra in the Netherlands), fusing classical music with drum and bass elements. Before Noisia, Thys was an independent classical pianist and hip-hop producer. -Noisia has begun to heavily promote the “future beats” genre, which is quickly gaining popularity worldwide (one of the hubs in the club scene in the Bay Area). I would argue that this is one of the greatest song intros ever. This tune is easily a pillar of 2000’s drum and bass. You will find very quickly that I like dystopian, almost eerily peaceful songs. One of my favorites. This song was named the 2015 DnB Song of the Year. If you don’t have a subwoofer, go buy one and prepare to be enlightened. I was more of a metal/instrumental guitar kid before college, but I had Noisia’s Split The Atom album. Something about this song just connected with me, and the music video is badass too. Easily the coolest distorted vocal sample ever. …though this is hardly a good list of their music. A more suitable recommendation would be to set aside a day with some good speakers and play the whole Noisia discography. It is a journey, and it is worth it. I play plenty of Noisia tunes during my radio show The Darkest Side of the Moon every Saturday, 8-10 PM.